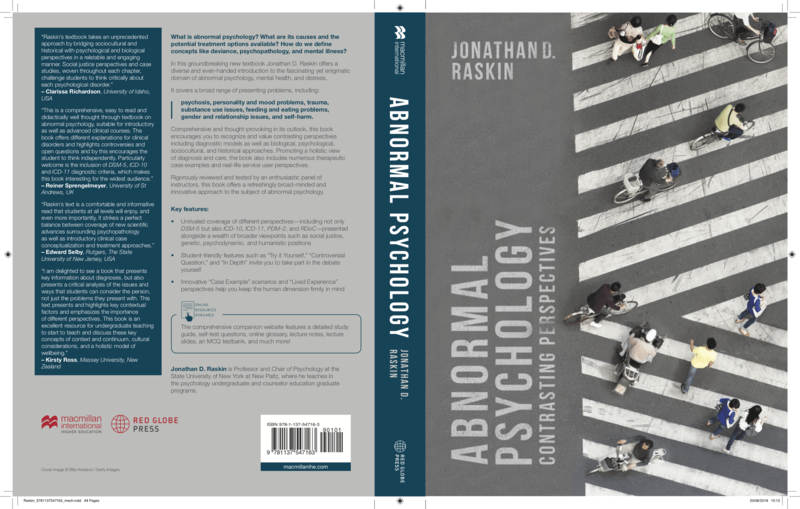 Check out Chapter 1 of my new textbook, Abnormal Psychology: Contrasting Perspectives. Are you an instructor who is considering adopting the book for your class? Request a desk copy! This entry was posted in All News, Publications. Bookmark the permalink.